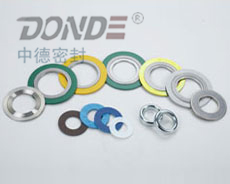 professional manufacturer of all kinds of gland packing,sealing filler,gasket,metal gasket,non-metal gasket,semi-metal gasket,sealing material and sealing tools. 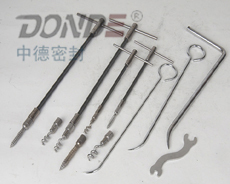 professional manufacturer of all kinds of gland packing,sealing filler,gasket,metal gasket,non-metal gasket,semi-metal gasket,sealing material and sealing tools. How to install braided gland packing? How to cut gasket material? How to choose spiral wound gasket? How to install grafoil crinkle gasket tape? 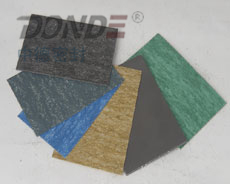 How to choose sealing material? 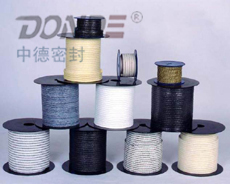 浙ICP备09001215 Copyright：CIXI ZONDE SEALING & GASKET CO.,LTD. Address：Ximenwai Industrial District,Longshan Town,Cixi,Ningbo City,China.